Diamond Platnumz is facing fire just a few days after Wema Sepetu got banned and arrested for posting indecent content online. A furious Chama Cha Mapinduzi politician, Cyprias Musiba has called for the government to take action against Diamond Platnumz and stop letting him off the hook in every occasion. “Who is Diamond Platnumz? You mean he is untouchable? Who is he? !” he posed. 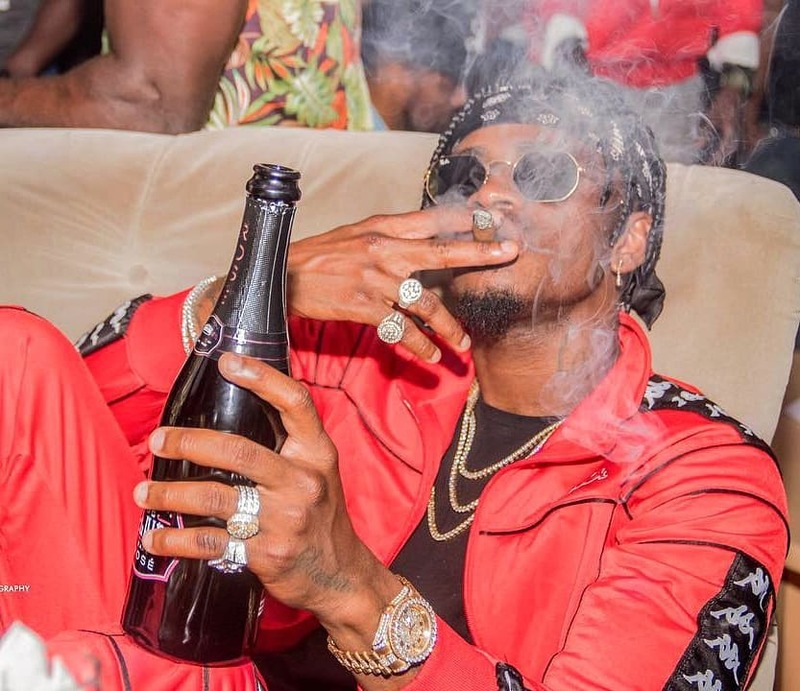 The politician complained that Diamond Platnumz has been let off the hook numerous times even after previously being arrested and warned. He says that Diamond should be banned from the entertainment industry and arrested for misleading the younger generation. “People are bringing politics on matters of principle. What kind of children will we raise, if these are the models we allow in the media,” he said. Mr Musiba says that if he could he would completely abolish the country’s music and arts board, Baraza la Sanaa Tanzania (BASATA) as they are not consistent with their objective. “They let Diamond, Wema Sepetu, Hamisa Mobetto and Irene Uwoya go after posting indecent content. They should have been jailed for life.